Check out career opportunities here. 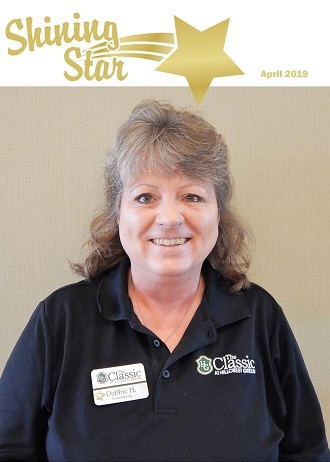 Your journey to becoming an employee at The Classic starts by searching for open positions which match your skills. To view our current career opportunities, CLICK HERE. Contact katharinelundebrek@theclassichg.com for more information about our application process. Enjoy an excellent benefit package from The Classic. Employee Shining Star of the month! 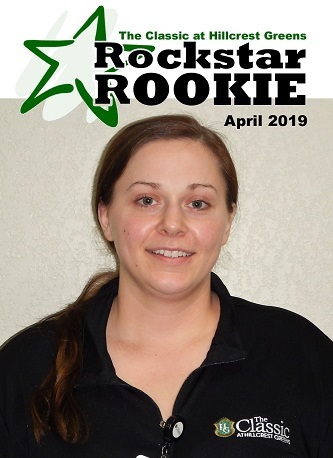 Monica P. is our Rockstar Rookie for April!